Your credit score is the number one element that determines what interest rate you will pay on your home loan. Like it or not, your credit score is a big factor that lenders consider when trying to qualify you for a home loan. As a prospective homeowner, you’ll want to consider your credit score as importantly as your banker. Your credit score is the number one element that determines what interest rate you will pay on your home loan. The higher your credit score, the lower your interest rate. A loan with a low interest rate can save you many thousands of dollars over the life of your loan. Having a credit score of 750 and above means you will likely receive the lowest possible interest rate on your home loan. If your score is below 600, you will likely pay the highest interest rate, as much as four percent more. The difference in dollars between the two rates is considerable. Consider a $200,000 mortgage with a 30 year term. If you qualify for a 3% interest rate, your monthly mortgage will be $843 per month. If your interest rate is 6%, your monthly mortgage is $1200. That’s a difference in total payments of over $128,000! You can see that qualifying for a lower interest rate is definitely in your best interest. There are many elements to your credit score calculation. The biggest element is your payment history. This is your history of paying your bills. Paying on time, the minimum required payment, and never missing or forgetting payments will determine your payment history. Credit utilization factors in your total available credit and how much of it you use. This is also known as your debt-to-credit ratio. If you use all or most of your available credit, your utilization seems high and it might flag a lender that you have excessive debt. Your credit history is how long your credit accounts have been open and their activity. Longer credit histories give lenders much more information about your credit habits. Lenders will look at the different types of credit you have currently and in your history, too. This helps them compare your good credit (mortgage) versus bad credit (credit cards) and helps them determine your level of financial liability. 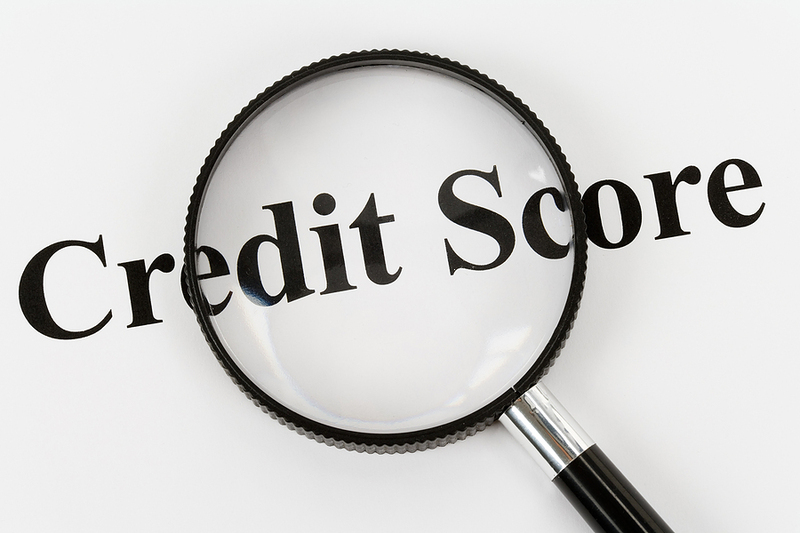 New credit inquiries also factor into your credit score. If you have many new accounts as well as a lot of new credit inquiries, it might make your lender ponder why you need so much credit at once. Hard inquiries directly impact your credit score. When a lender checks your complete credit history, it’s known as a hard inquiry. Soft inquiries do not require a full credit review and do not ding your credit as they’re usually just brief checks to see what kind of credit you might qualify for. If you’re thinking of buying a home in the near future, pull a copy of your credit report. (You won’t ding your credit by checking your own score.) Check your report for errors and contact creditors to have errors corrected if you find any. If your score looks like it could use improvement, start improving it. It won’t happen overnight, but implementing improvements now pays off big in the long run. Start by reducing expenses where you can and paying down outstanding debt. Check your score every three months and you’ll soon find yourself qualifying for better interest rates!